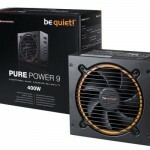 Following on from our reviews on the Dark Rock 3 CPU Cooler and Straight Power 10 Power Supply, today we will be taking a look at another product from be quiet! 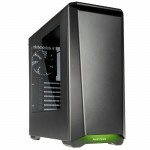 by way of the Silent Base 600 PC Case. 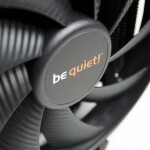 be quiet!’s product line extends from Case, Coolers, Fans, Power Supplies and some accessories. be quiet! is also known for their darker colour schemes across most of their products which may also feature some orange accenting from time to time. 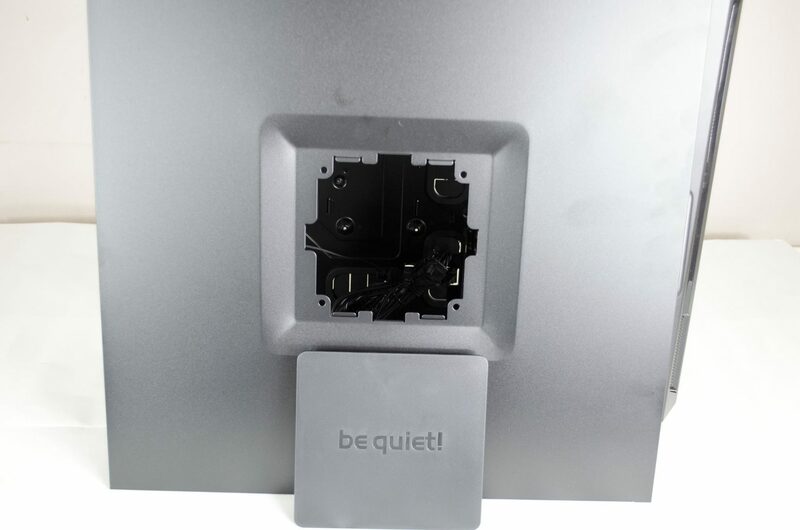 One thing is for sure, though, be quiet! 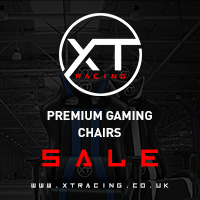 offers a great range of products that perform just as good as they look. 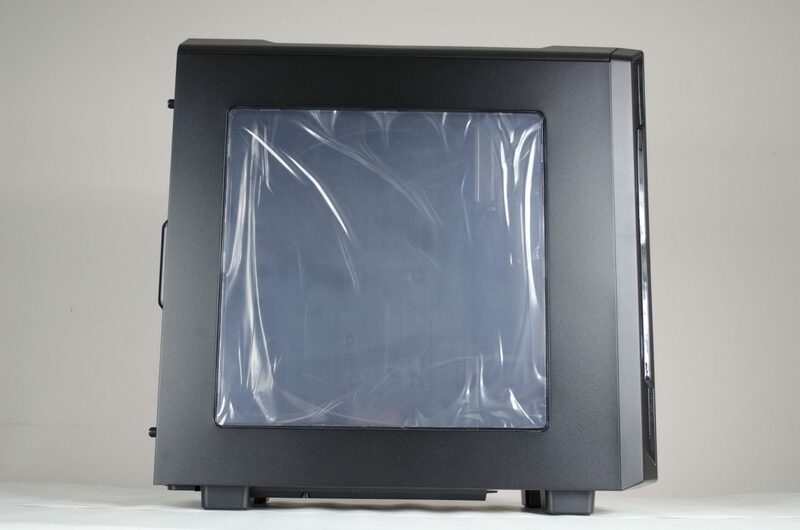 As mentioned, today we will be looking at the Silent Base 600 Window PC Case. 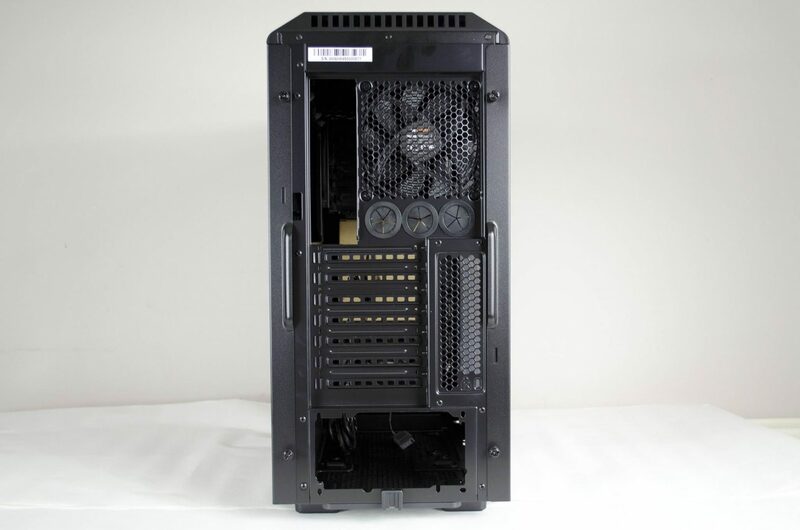 The Silent Base 600 features an ATX form factor with plenty of room for your components inside. The exterior comes in three different versions, all are mostly black, but you can also get versions with either orange or silver accenting to add a bit of colour to the case if you like. 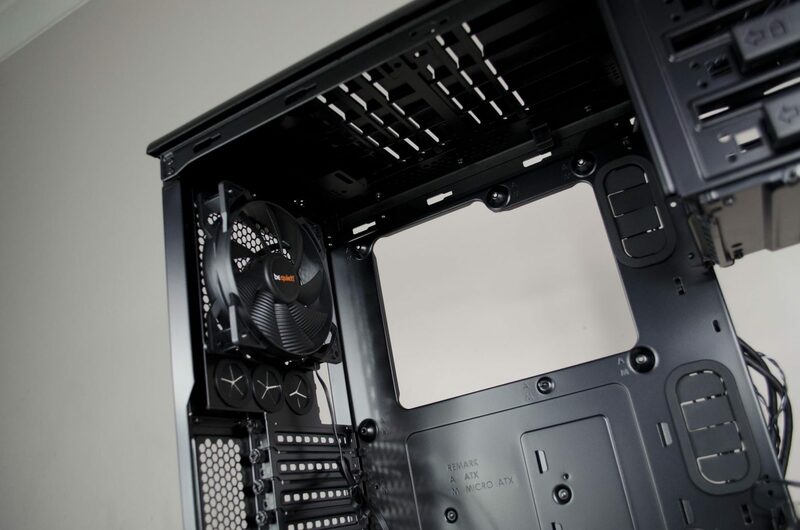 Some of the main features of the case are its airflow control, noise dampening, and the tool-less installation. The Silent Base 600 is backed by a 3-year warranty for piece of mind which under normal circumstances you hopefully won’t need. All in all, it looks like a very decent case so let’s have a quick look at the specifications before we jump into the closer look section. Starting off with the front of the case, we can see it has a nice brushed aluminium look to it. 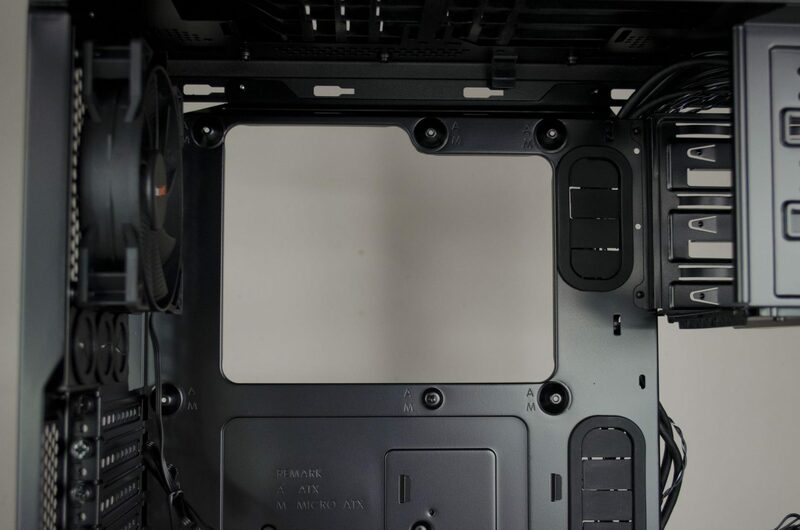 On both sides are meshed areas that are designed to allow the front intake fans to pull some air into the case and get that airflow moving around a bit. Down on the bottom is a nice be quiet! emblem while on the top is where the front IO is located. 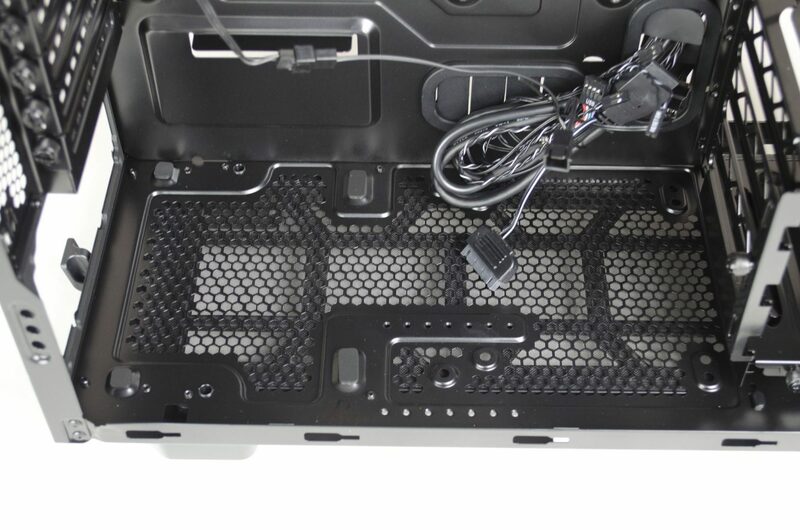 The top half of the front is actually a door and once open it reveals 3x 5.25″ drive bays for an optical drive or bay reservoirs if you want to water cool. 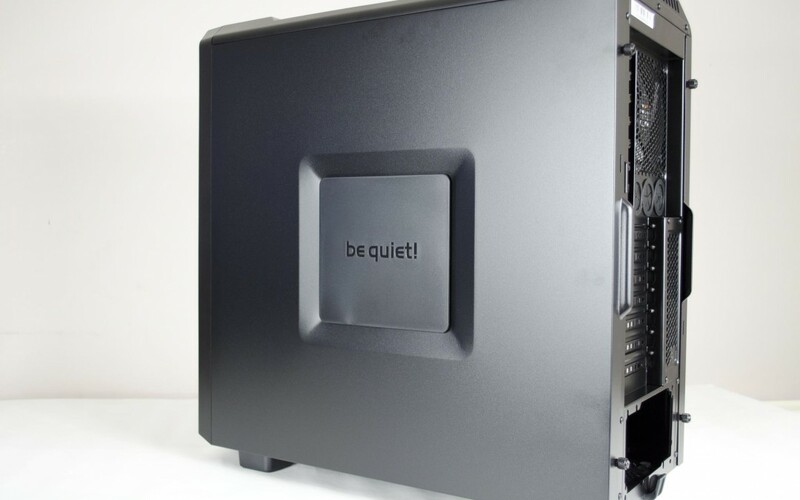 As you can see, on the door itself is some noise dampening material that aids in the overall effort to help keep the components inside the case as quiet as possible. Opening this door will also allow users access to the front intake fans dust filter so they can clean it and keep the inside of the case as dust free as possible. 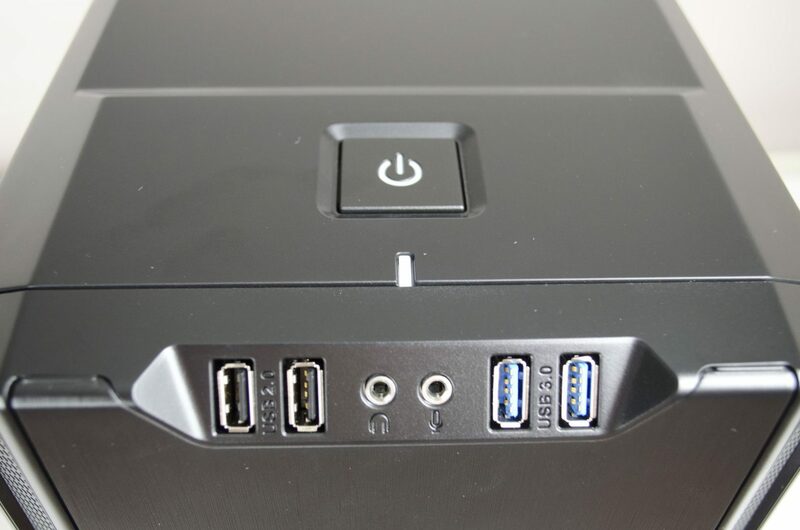 The power button is quite big and is actually on the topside of the case. As far as the front IO is concerned, there are 2x USB 2.0 ports, 2x USB 3.0 ports and the audio inputs for headphones and microphones. Removing the front panel gives us access to the mounting area for the front intake fans and was you can see, there is already one of be quiet!’s own Silent Wings fans in place ready to go! 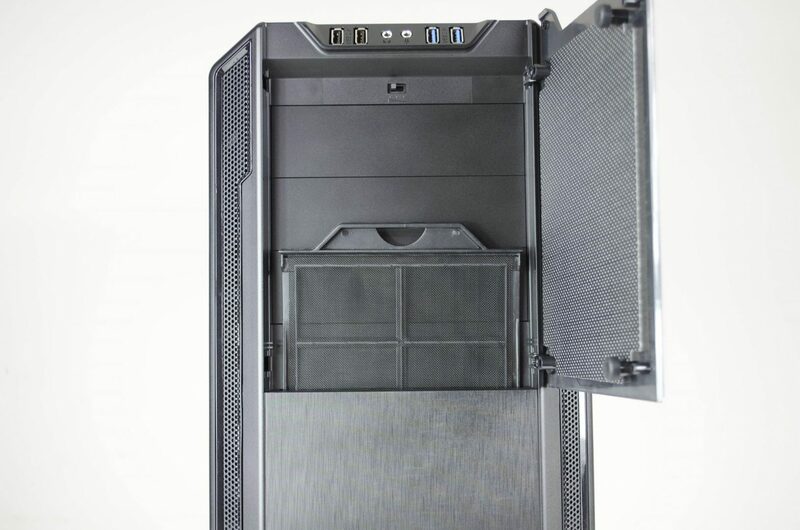 The main side panel of case has a nice sized window for viewing of the components that make up your PC. Should you not want to show off the inside, the Silent Base 600 does come in a non-window version as well. Over on the other side, it’s a bit plain, but wait! The plastic piece in the middle can also be removed if you’re into that type of thing! On the back, we get a look at the pre-installed rear exhaust fan which has 3x cutouts with grommets below it designed for water cooling tubes. To the left of these is the cutout for the rear IO of the motherboard and below are 7x PCI expansion bays and an extra vented area to allow for better airflow. Finishing off the backside we have the bottom mounted PSU which if you look at the middle part on the very bottom, you will see the handle that pulls out the PSU fan filter. Much to my surprise, the top of the case doesn’t feature that big of a ventilation area though there is a small one that will let air pass through. Having read the specs and knowing there is room for 2x 120mm fans, this is a bit surprising to me but I will admit, it does look nice. 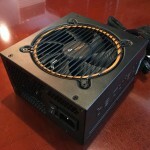 Taking a look at the bottom of the case and we can now have a better look at the PSU/bottom fan dust cover. As we saw, it is easily pulled out from the back of the case for cleaning. be quiet! have also added 4 big feet with non-slip pads on them to help lift the PC off the floor and make sure it doesn’t slip around. 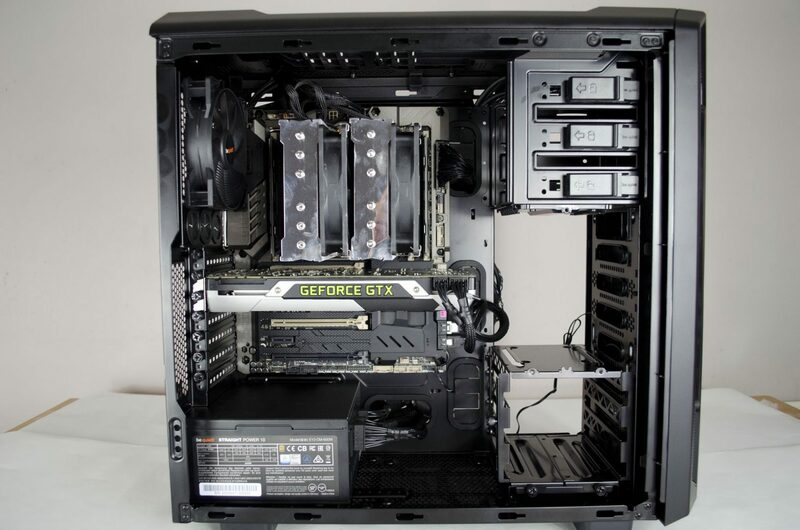 There is plenty of room on the inside of the case and as you can see, even at stock there is plenty enough room for even the longest of graphics cards. 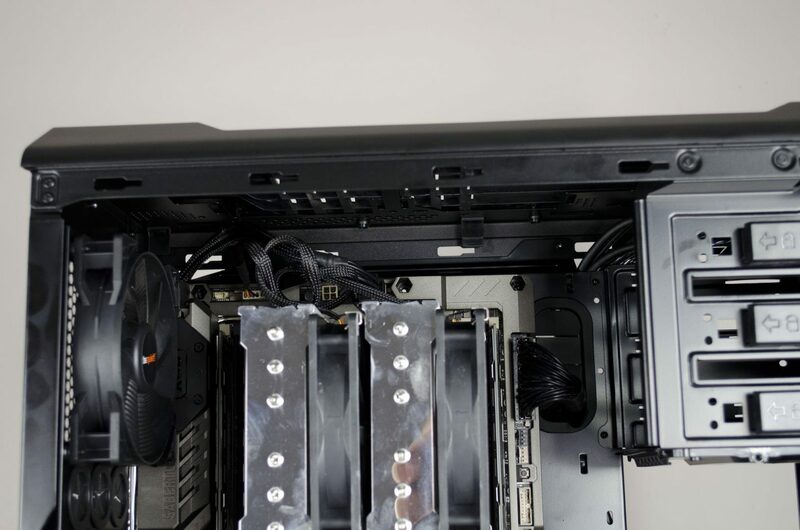 Also, should you choose to install a 2nd fan in the front of the case, this will allow for much better airflow through to the rest of the components in the case. There is a nice sized cutout on the motherboard tray for the installation of CPU coolers while the motherboard is mounted in the case. 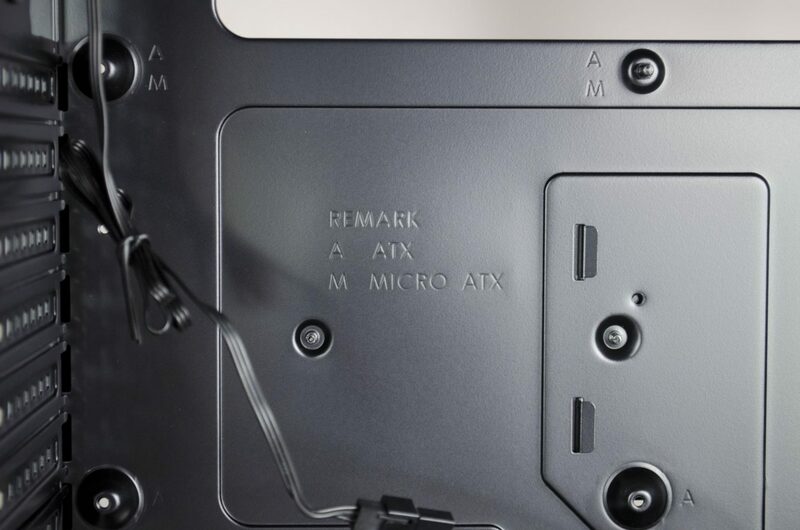 We can also see that the mounting holes for the motherboard standoff screws are labeled A and M from ATX or Micro-ATX cases. The 2nd installed fan comes by way of the rear exhaust which gives us two fans from the gate to help create a decent amount of airflow in the Silent Base 600 and keep our system cool. 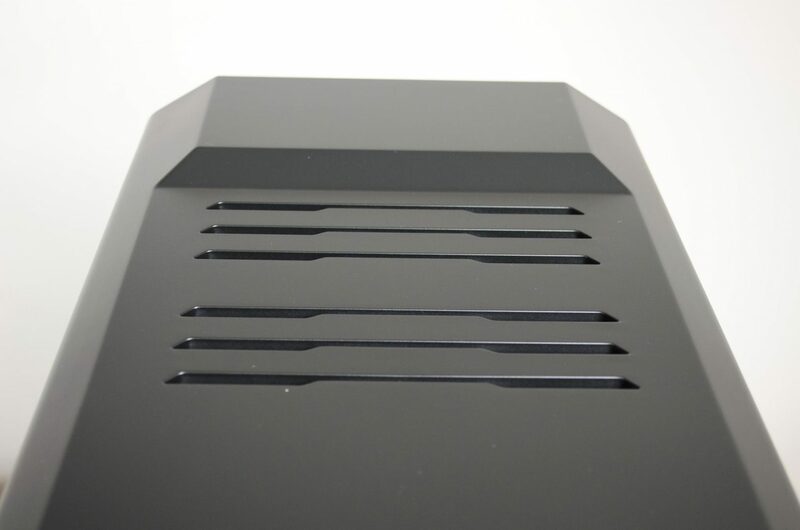 From this angle, we can also get a nice look at the mounting for the topside 2x 120mm fans or 240mm radiator. Should you choose to install something in this place, there is a fair bit of clearance between the case and top of the motherboard. 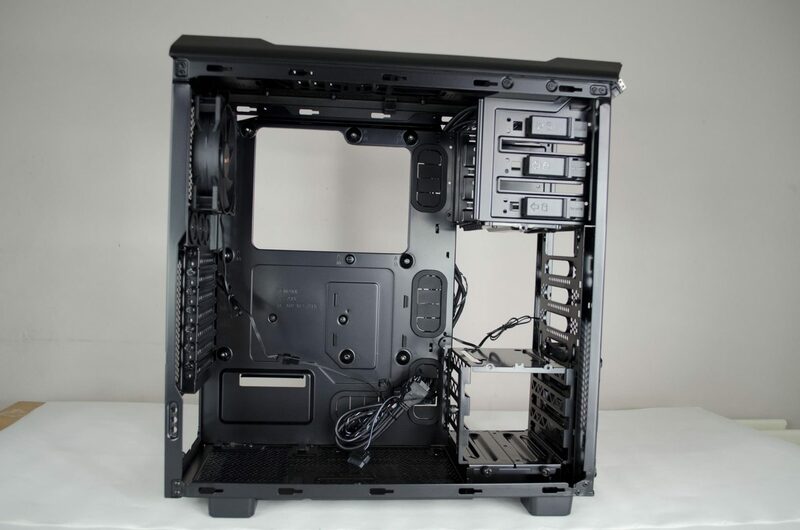 The front of the case features 3x tool-less 5.25″ drives bays that can be used for optical drives, USB/card readers or even bay reservoirs for water cooling if need be. There is a nice bit of space between the 5.25″ and 3.5″ drive bays. This empty space will be used for allowing room for long graphics cards or just helping allow better airflow. The bottom 3.5″ hard drive cage can also be easily removed should you just want to mount a couple of SSDs on the backside of the motherboard tray. The floor of the case is not only home to the PSU, which as you can see has some nice rubber feet to help keep the vibrations down. 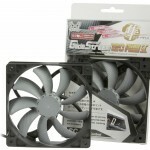 You can also install a 120/140mm fan next to it for a bit of extra airflow should you need or want too. 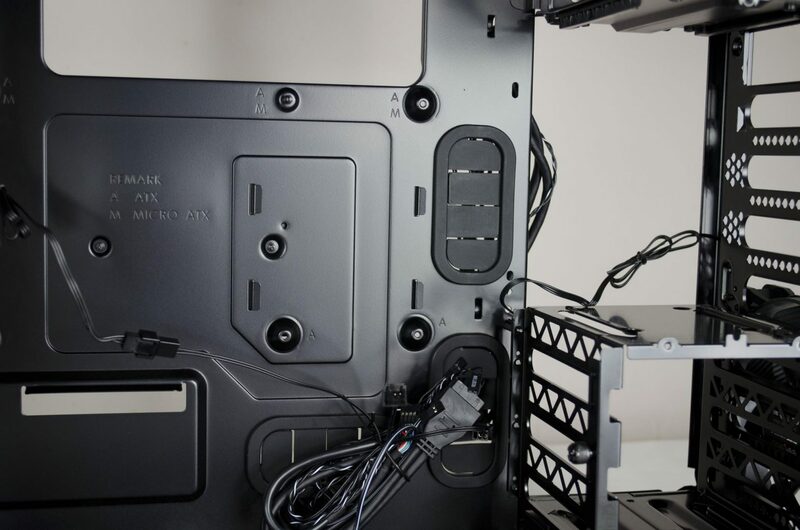 There is plenty of room on the backside of the motherboard tray for cable management, even if there aren’t that many places to tie/clip them down. However, there are a couple places to secure zip ties too and as you will also notice, there are 2x SSD mounts back here to keep them out of the way. 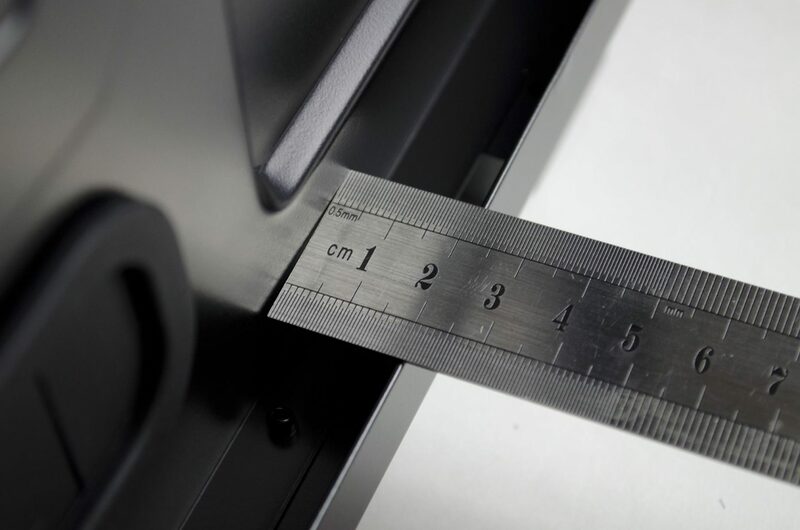 This will allow users a great way to make sure their build is left tidy and clean and will also allow some to remove the 3.5″ hard drive cage from the front for better cooling or more room. Between the back of the motherboard tray and the outside of the case, there is around 20mm of room which should be plenty for most PSU cables as long as you don’t try and bunch them all into one lot. The thing I like most about ATX cases is that they are, in general, quite easy to build inside. The be quiet! Silent Base 600 offers up plenty of room and has enough cable management options to make your life easy. As you can see there is plenty enough room for a multiple GPU configurations and there should be enough room for GPUs of any length. Leaving out extra hard drive cages has not only allowed for longer GPUs, it will also allow for better airflow to cool those GPUs which is important, especially if you are going SLI or CrossFire. 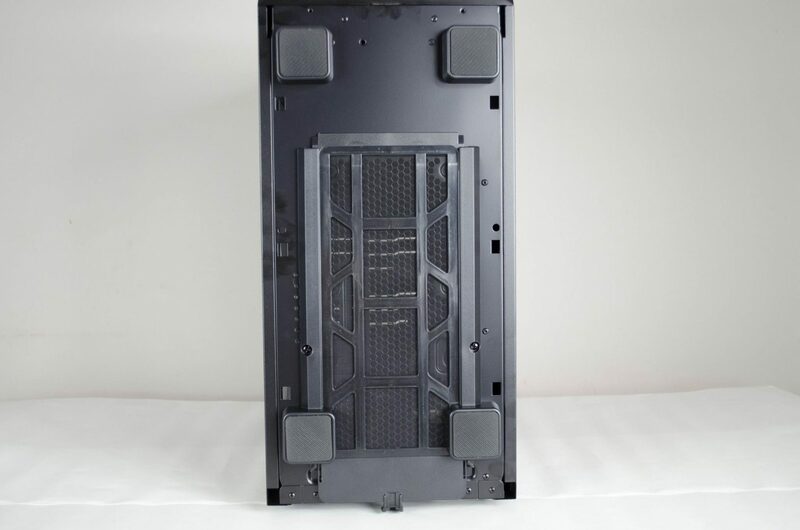 Users looking to add a radiator or some fans to the top of the case will notice that there is a decent amount of room between the motherboard and the top of the case and while this will be hardware specific, there should be enough room for a 240mm radiator and, at least, a pair of fans. Depending on what you are using, you may be able to fit a push/pull configuration in the top but you will want to look into this first. Towards the bottom of the case, there is a bit of free room. For users going the water cooling route, they could install their pump and reservoir here, or, you could always just install an extra fan if you are in need of some more airflow. Users could also install a reservoir on top of the 3.5″ hard drive cage as well if need be so there are plenty of options. SSDs are all the rage, with most people trying to get rid of all their hard drives and run 1 or 2 SSDs instead. be quiet! have added the SSD mounting onto the back of the motherboard tray which is a great feature. 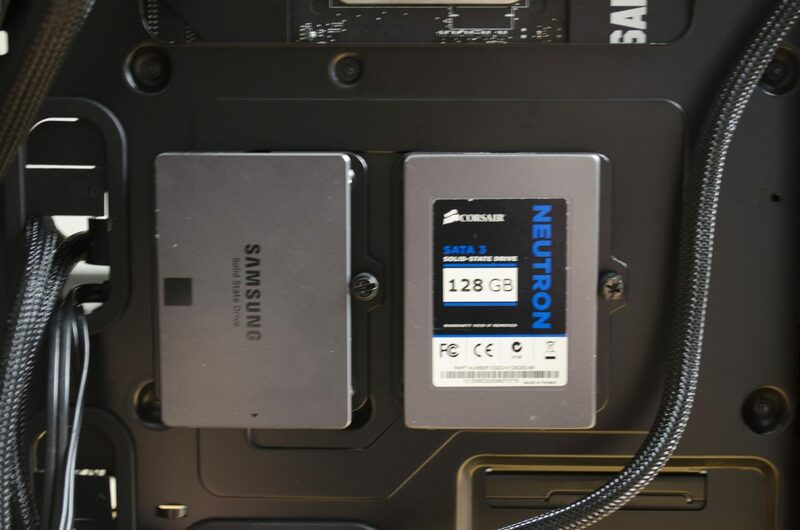 While some may like to show off their SSDs, mounting them on the back of the motherboard tray allows for more room and customization in the front and some users will even be able to completely remove the 3.5£ hard drive bay if it is not required. 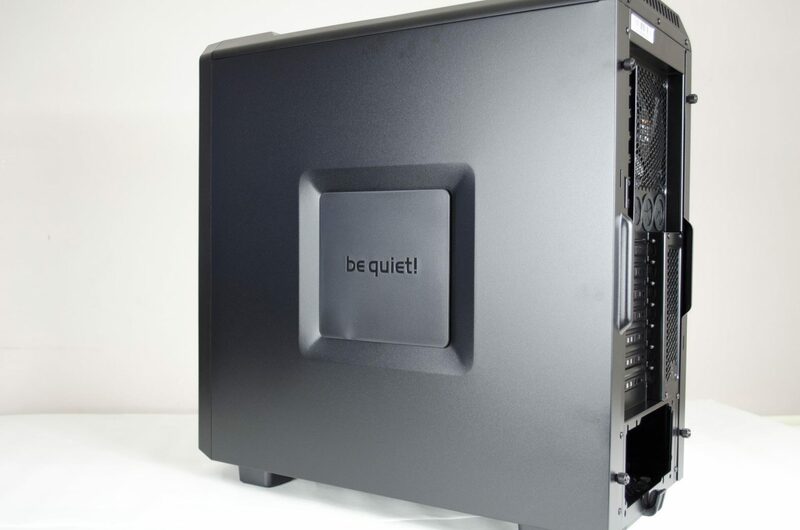 There are plenty of options when it comes to building inside the Silent Base 600 and be quiet! have done a great job at making sure everything is easily accessible and has plenty of room! 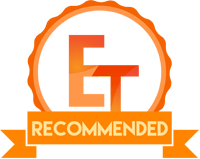 For those who have skipped straight to the end of the review, I have thoroughly enjoyed my time with the be quiet! 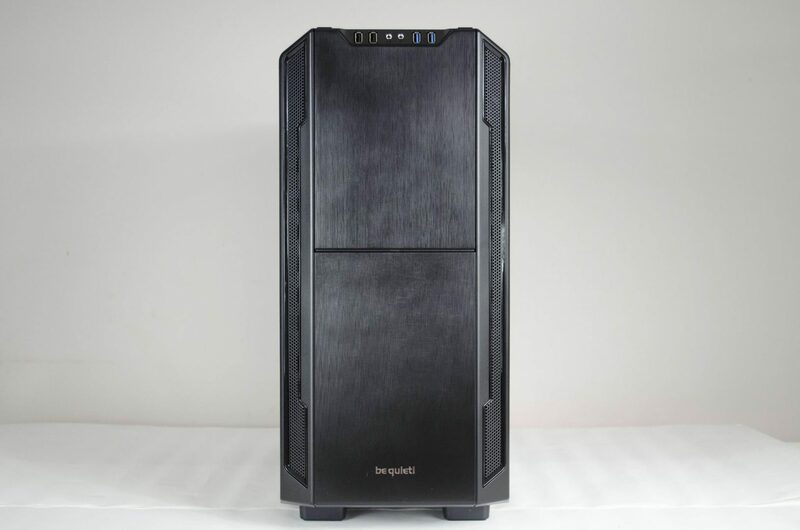 Silent Base 600 PC case. 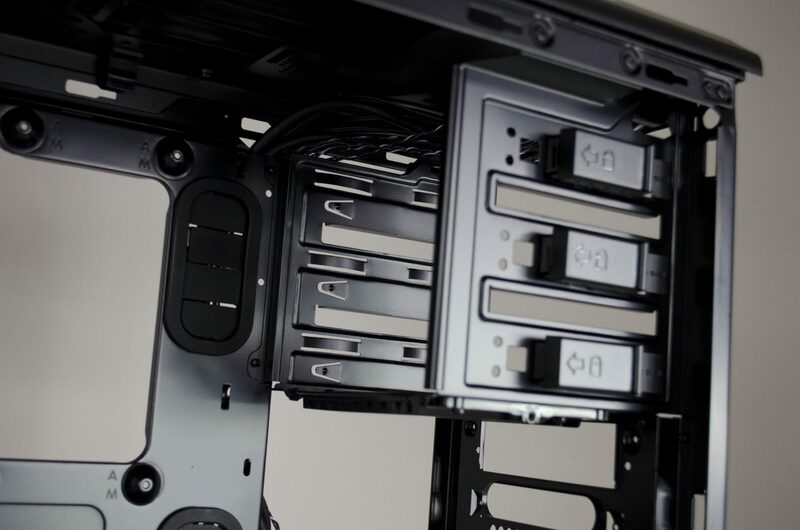 There is plenty of room and options for all sorts of different components and configurations and things like the SSD mounting trays being on the backside of the motherboard tray are just amazing! Another thing that I liked was that the case is also available with different colour accenting if you want to add some flash to things. Enough of that, though, let’s get this conclusion underway! 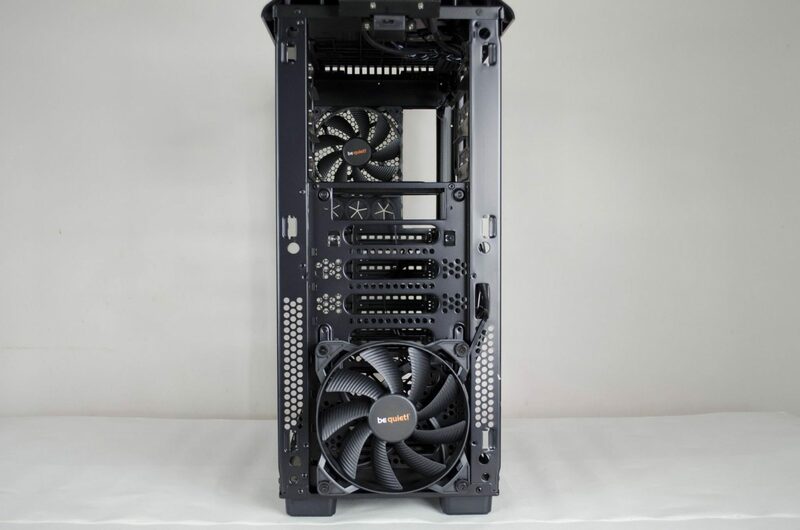 The Silent Base 600 is designed to offers users great air cooling performance and also some decent water cooling support should they want to go down that road. 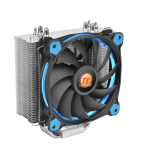 Included with the case are 2x pre-installed Silent Wings fans to get you well on your way and make sure your components aren’t getting too hot. For users who need a bit more airflow, there is room for a few more fans throughout the case which is always nice to see. 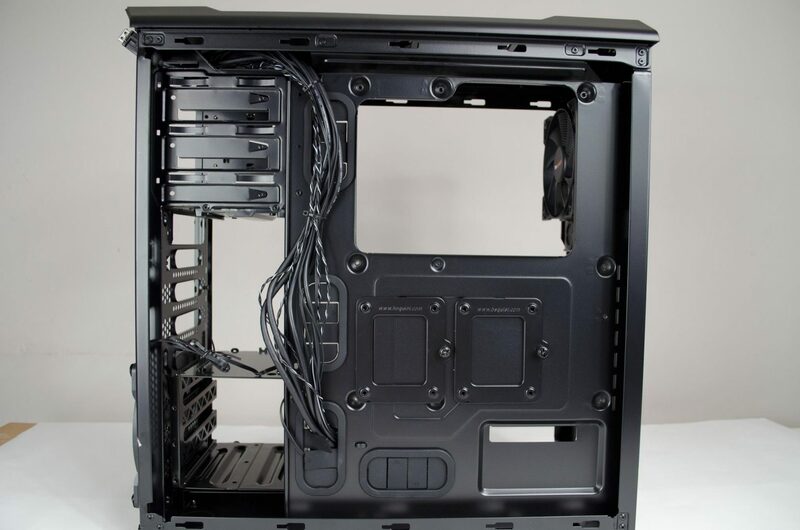 The open layout of the case also allows for the air to flow easily and freely which is great. With more air comes more dust, unfortunately, and be quiet! are at the ready and have equipped their Silent Base 600 with three pre-installed filters that add an extra layer of protection and are easy to clean. Cooling aside, there is also plenty of room for your components and while there aren’t a lot of 3.5″ hard drive bays, there are a few and I would imagine be quiet! was thinking most people wouldn’t be using them in the first place, which is why there aren’t more. be quiet! 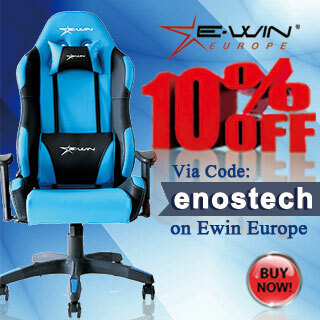 are known for designing their products with a darker colour theme to them, which works out very well. They also tend to offer products with a bit of orange accenting which is down tastefully and looks great. As mentioned, the Silent Base 600 comes in both windowed and non-windowed variants both of which can come with different colour accenting. 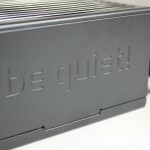 Looking past the aesthetics of the case and be quiet! have done an amazing job at making sure that not only will the case offer good performance, but that there will also be plenty of room for components. There is plenty of room and expansion for users looking to get the most out of the Silent Base 600 when it comes to air cooling, or, even water cooling. 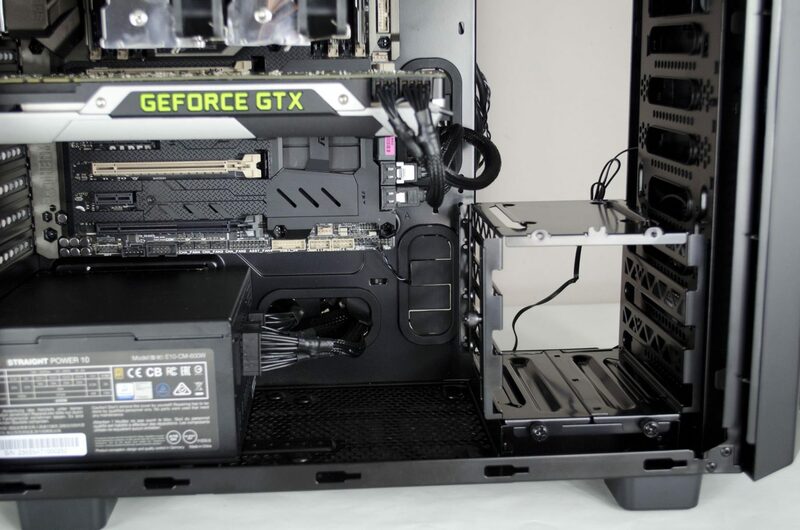 When it comes to storage, there are 2x SSD mounts on the backside of the motherboard tray and in the main area there is as 3.5″ hard drive cage that is moveable or can be completely removed depending on what you are looking to do with the case. be quiet! are known for their quality products so it really is no surprise to me that this case retails around the £100 mark here in the UK. For the money, you are getting a case that definitely has a lot to offer. From good performance to outstanding aesthetics, be quiet! 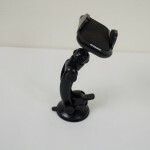 has done a great job with their Silent Base 600 and I have absolutely no issues with the price tag they have put on it. When it comes down to it, you are definitely getting your monies worth and while some may feel that £100 is expensive for a case, in all honesty, it really isn’t in this day and age when you think of all the features, options and customizability they have to offer. Price is always very subjective but I feel be quiet! have hit the mark right on the head with their Silent Base 600. I would like to thank be quiet! for sending in today’s review sample.